Lots of awesome collecting news came out of Hasbro's Star Wars panel at San Diego Comic Con on Friday. 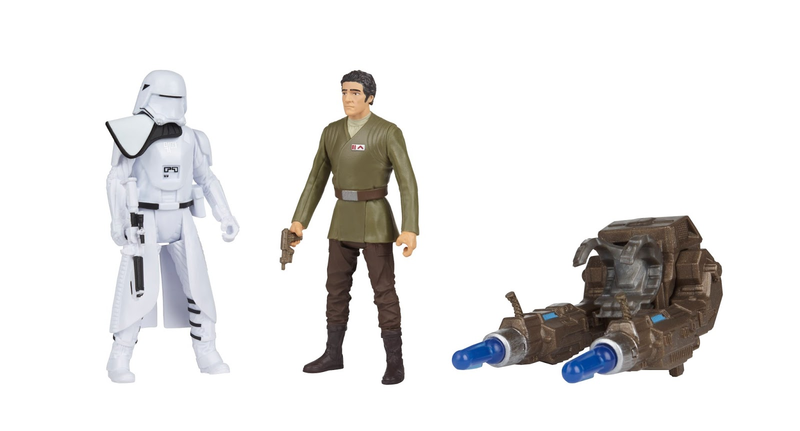 In addition to some amazing 6-inch Black Series action figures, and even a walking AT-ACT from Rogue One: A Star Wars Story, there were also some very notable 3.75-inch figures announced. 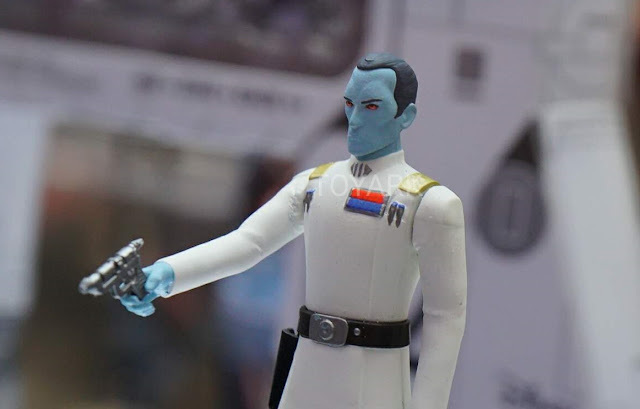 Fans of Star Wars Rebels and Legends alike will be excited to get their hands on the 3.75-inch Grand Admiral Thrawn figure that was unveiled. The figure is based on his upcoming appearance in season three of Rebels and includes a blaster pistol. 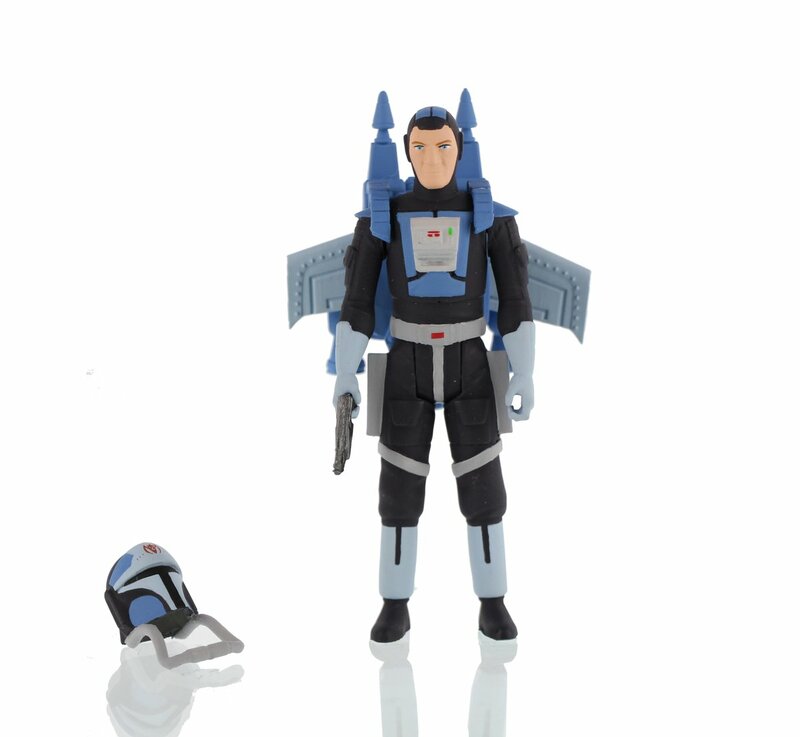 In addition, also from Star Wars Rebels, we have a 3.75-inch Fenn Rau figure. You may remember the Mandalorian from the season two episode "The Protector Of Concord Dawn". This figure includes a blaster pistol, removable helmet and winged jetpack. And lastly, from Star Wars: The Force Awakens, we have a 3.75-inch Poe Dameron versus Snowtrooper two pack. Both figures come with blasters, and an additional accessory is included. Stay tuned to the SWU for further coverage of all things Star Wars at San Diego Comic Con! 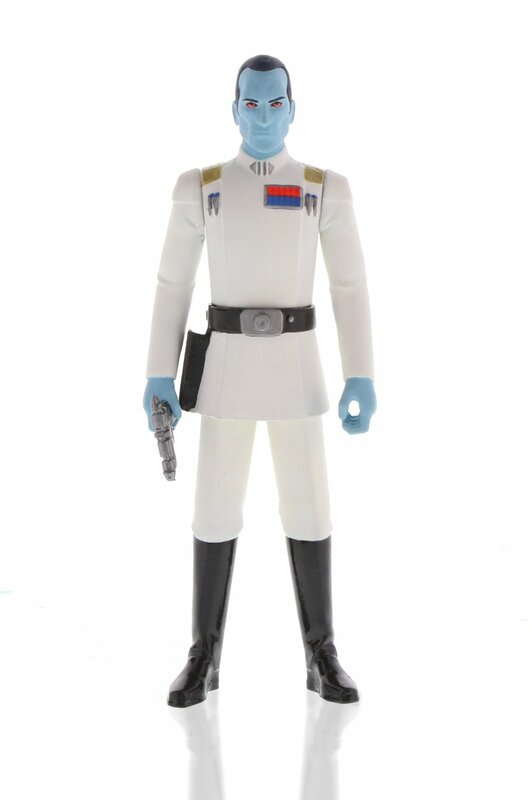 Even as just a display piece, Thrawn looks amazing!